When you are thinking about a BMW Isetta, impressive output is definitely the last thing you are taking under consideration. 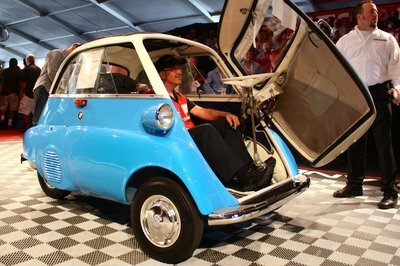 In fact, an original BMW Isetta only delivered a total of 13 horsepower, so nothing impressive here. With this in mind it is pretty much impossible to even consider a 730-horsepower Isetta, right? Well, as impossible as it may sound, the guys over Hot Wheels unveiled back in 1998 the "Whatta Drag" — a car that initially started as a toy. Thanks to the amazing imagination of Bruce Weiner, the Isetta Whatta Drag became a reality in 2005. As you could imagine, this cool Whatta Drag only keeps the body shell from an original 1959 BMW Isetta, because everything else is pretty much new. Under the hood, it gets a 502-cubic-inch Chevrolet big-block crate engine mated to a two-speed manual transmission. The V-8 engine is equipped with a BDS supercharger, twin Holley 750 CFM double-pumper carburetors and Zoomies exhaust headers. The result is a pretty amazing 730 horsepower — a number that seems monstrous for the tiny Isetta. Next to that amazing output level, this special Isetta has been specially equipped for burnouts and donuts thanks to an AP balance bar incorporated into the dual-circuit disc-brake system. The Isetta-turned-dragster also received the suspension system from an M3 and custom drag-racing wheels with a Sumitomo HTRZ II tires. 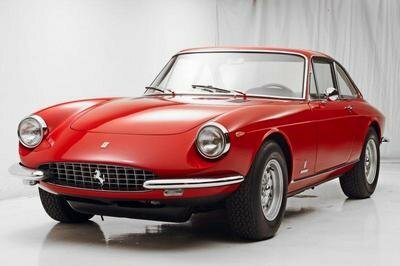 If the car caught your attention, you will be happy to know it will be auctioned by RM Auctions on February 16, but prepare to shell out about $100k to acquire it. The Hot Wheels brand of die-cast toy cars was first introduced by American toy manufacturer Mattel in 1968. 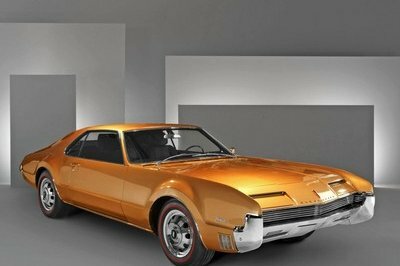 Over the ensuing years, Hot Wheels licensed the rights to produce a number of faithful replicas of real cars, and they also created a number of fantasy pieces. One of these models was called Whatta Drag. Designed by Phil Riehlman and first introduced in 1998, Whatta Drag is perhaps the most recognizable of them all. The concept was based on a heavily-modified BMW Isetta bubble car that retains its identity as an Isetta while taking on that of a V-8 powered dragster. So successful was the design that it was included as part of seven different Hot Wheels series that would be produced over the next decade. So iconic was the fantasy piece that in 2005, microcar collector Bruce Weiner decided to turn it into reality by commissioning a life-sized, fully-functioning version. Given the choice of creating his own amalgamation or replicating one of the seven different versions, Weiner chose Model Number 213, which was introduced in 2000. Number 213 is the most detailed of all the Whatta Drag models, finished in bright orange with a large Hot Wheels decal on top of the spoiler and utilizing chromed five-spoke wheels. Using the toy model as a blueprint, the basis of the project utilized the body shell from an original 1959 BMW Isetta. A new, sturdy frame was constructed using heavy welded steel tubing. Power is provided by a 502-cubic inch Chevrolet “big block” crate engine, which guzzles 93 octane fuel and is equipped with a BDS supercharger, twin Holley 750 CFM double pumper carburetors, and Zoomies exhaust headers rigged to shoot flames four feet out of the pipes! Power is transmitted via a two-speed manual transmission, and the dual circuit disc brake system also incorporates an AP balance bar for burnouts and donuts. In keeping with its BMW roots, the suspension is from an M3; the chromed five-spoke front tires use the BMW roundel logo and are shod with B.F. Goodrich G-Force tires. The single rear wheel is a custom 18 inch by13 inch drag racing wheel with a Sumitomo HTRZ II tire. Mr. Weiner wanted the life-sized Whatta Drag to emulate the toy as much as possible, so many small details found on the model, like the polished belt covers and tubular lattice for the spoiler, are exactly replicated. 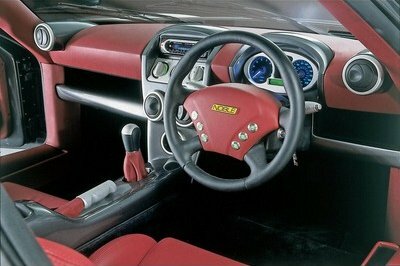 Even the steering column was designed in such a way to pay homage to its Isetta parentage while also taking safety and ease of entry into account, including the incorporation of a quick-release racing steering wheel hub. Although Whatta Drag was created to be faithful to the model as well as fully functional, it is important to emphasize that this car is strictly for show and not to be used for road or track; the massive amount of torque produced by the Chevrolet 502 motor can be dangerous if driven improperly. As a showpiece, it is totally unique, one of only four Hot Wheels models to have been built into a real car, and it is a must-have example for any all-inclusive microcar collection. The 1959 BMW Isetta Whatta Drag looks odd and too vintage. The auction needs a lot of luck so that someone will be able to spend $100k to buy this car. It is because the car will surely attract people’s attention. Very interesting idea. is like raising the dead from the grave ... or, in this case, from the museum. I am very curious if the car can handle such a power since it is very small. I really hope it does. That handle was very confusing. And do not even know the car ... if I knew the old model, maybe I would have figured. ohhhh, please! make me understand! were is the front and were the rear?! looks weird. Oh my Goooood?! Are you serious, people?! 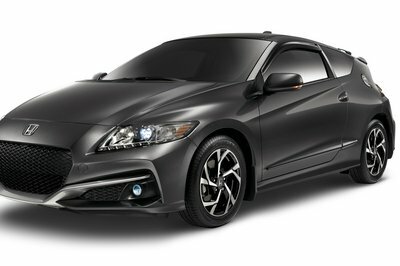 730 horsepower from 13?! I have to say that the pictre got my attencion. I was wondering what is this?? Now I see... amazing!